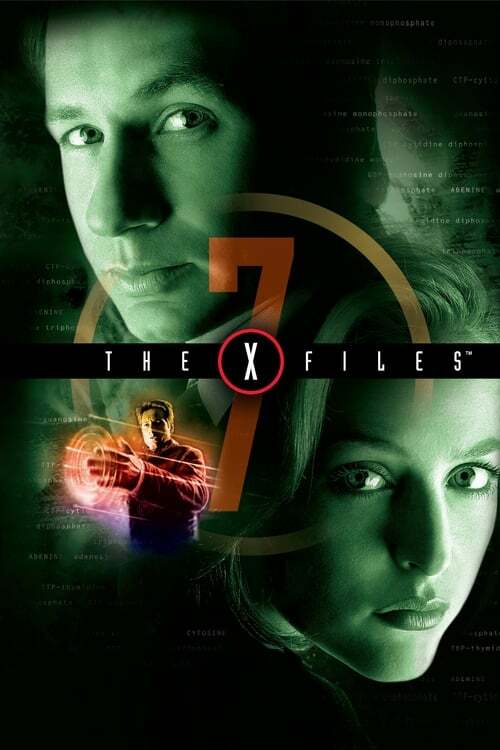 As Mulder lies in a neurological unit, his brain under attack by a deadly onslaught of electrical impulses, Scully struggles to decipher strange symbols covering a spacecraft found submerged off West Africa's Ivory Coast. But the connection between these two phenomena is just the first of many challenges the agents are destined to confront. For they are about to enter a time of closure and a time of new beginnings. For Mulder there's the death of his mother and Diana Fowley, and the end of his search for his abducted sister, Samantha. For Scully it is a time to face her own personal demons, among them the return of death fetishist Donnie Pfaster. Yet just as Scully faces the ultimate new beginning, the ultimate horror occurs — the abduction of Mulder. The X-Files Season 7 Episode 19 : Hollywood A.D.